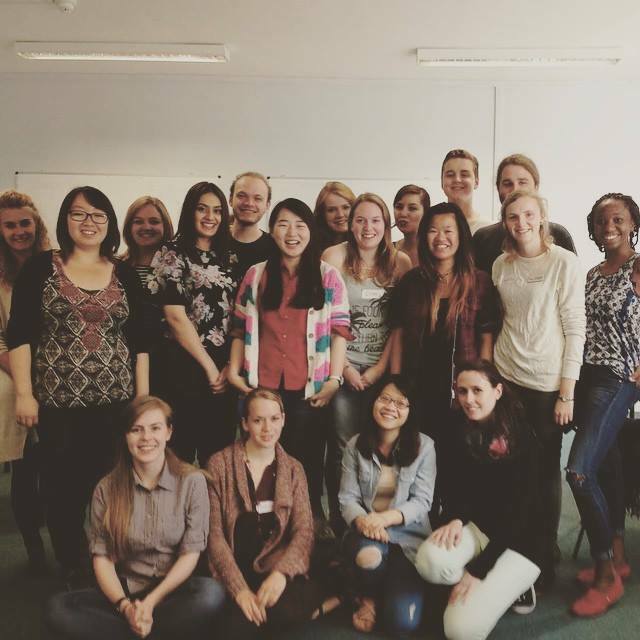 Freshers’ 2015 is now less than two months away, and here at the Union we can’t wait to meet all of you when you arrive in September. 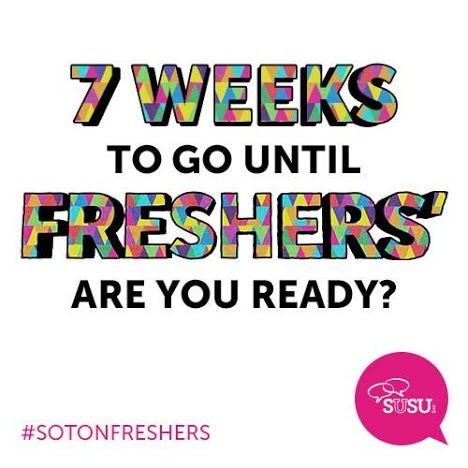 Make sure you keep an eye on the official Freshers’ page, group and event to get the latest info about your Freshers’ week. On August 14 we’ll be making a HUGE announcement about this year’s Freshers’ program, so keep checking the official Freshers’ 2015 links then. Researchers from the University of Southampton are bringing a touch of comedy to their research by launching Southampton’s very own Bright Club on Sunday 26th of July at the Avondale House pub. This event will see a host of PhD and Postdoctoral researchers from the University presenting their research at a local venue through stand up comedy. 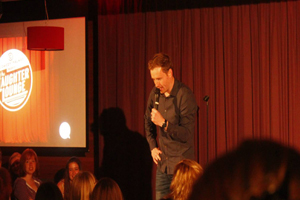 The evening will be professionally compered and also headlined by a well-known comedian. 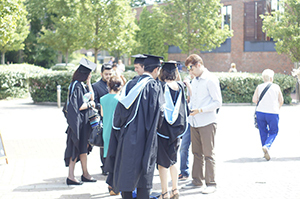 Graduation season is well underway but there are several ceremonies left to go, with the bulk of our humanities, scientists, engineers and social scientists still to come in the next few days. Today we’re delighted to tell you that Fightstar are set to play Garden Court on October 18, 2015. Tickets go on sale Wednesday 22.07.15 and will cost £15. The Summer break may be here for a lot of us, but that doesn’t mean that everyone has left Southampton. 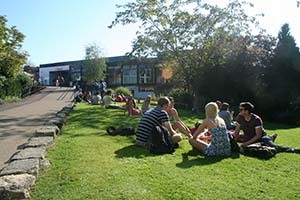 We now have lots of Pre-Sessional students here to enjoy the university and the Students’ Union. With that in mind, we still have lots of activities going on! So far we have had some great events, including trips to various sites around the country, halls nights and free sports at Jubilee gym, and we still have more to come! It’s that time of the year where we say a fond farewell to students who, having finished their programme of study, are going to be attending their graduation ceremonies. After all the exams have been finished and marked, all the coursework has been moderated and all of the dissertations now handed back, students will return to Southampton for one last hurrah as they don the hat and robe and collect their certificates confirming that they have finished their studies and will be going into the world with a degree.